Bethesda has launched the Fallout 76 B.E.T.A. but reports suggest that the game lacks various features that PC players won’t be too happy with. As posted on Reddit, the B.E.T.A. only appears to support displays with an 16:9 aspect ratio and ultra wide screens currently aren’t supported. As such, those playing the game in 16:1021:9 aspect ratios will be greeted with the ever popular black bars. Since Bethesda confirmed that the B.E.T.A. basically contains the full Fallout 76 game, it seems that the final game won’t offer ultra widescreen support either. In addition, reports claim that the B.E.T.A. doesn’t include a FOV slider so there’s no way players can adjust their field-of-view. 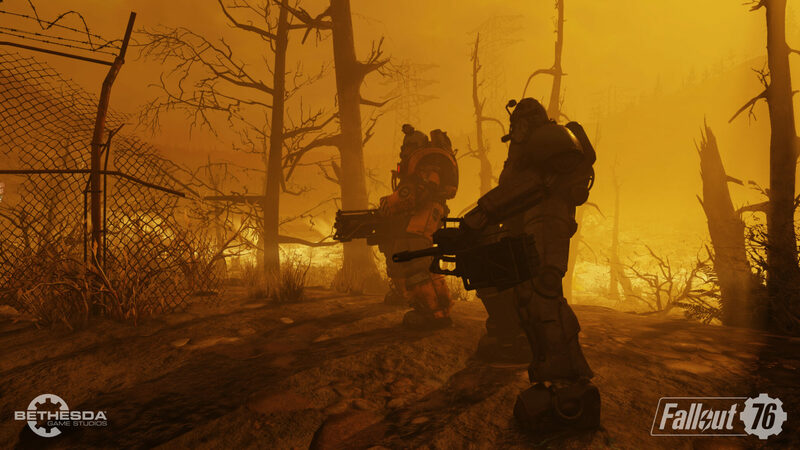 Another letdown is that Fallout 76’s game speed seems to be linked to the game’s framerate. Unlocked the framerate is possible but this will result in an unnatural game speed as well. The game’s launcher also appears to be bugged as it is seemingly deleting the game, and players are currently forced to download the entire game again. Bethesda has said to be aware of this issue and is currently looking to resolve the issue. The Fallout 76 B.E.T.A. will be available for PC and consoles through November 1, 2pm to 11pm ET. The game will launch within two weeks on November 14.